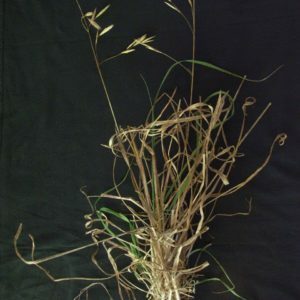 Grows in disturbed places, often where water collects, and is particularly fond of sandy soil. 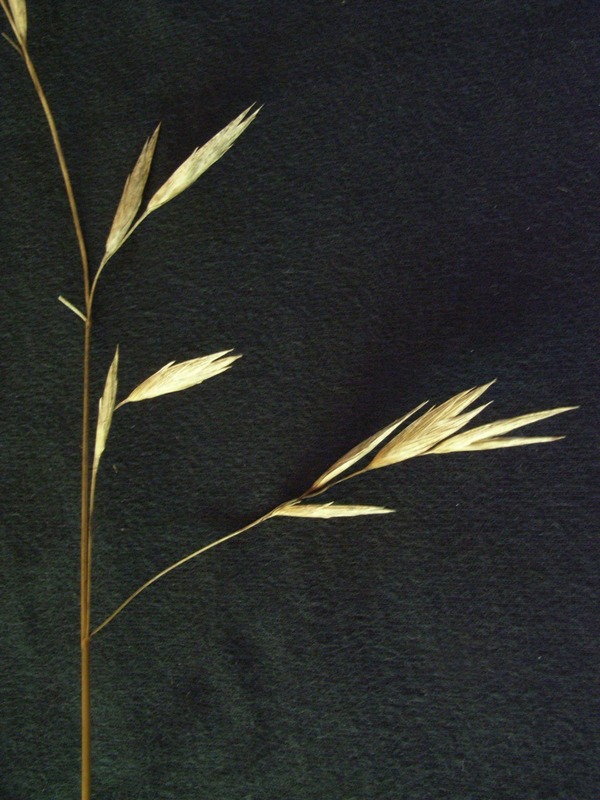 It is a reasonably palatable grazing grass, but is a serious weed throughout the world. In RSA it is mostly a problem in areas where winter grain is collected. It originates from, Europe, North Africa and Asia.